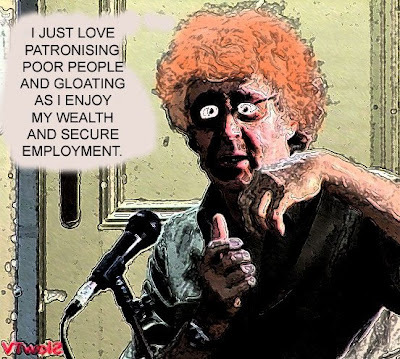 Leunig says it is up to individuals to absorb and handle their present suffering. "One's got to live creatively - creativity means you lose what you expect to have, but you find something better and then you grow," he said. "If that's what's happening, I say let it happen and embrace it."